WHAT IS HIP? 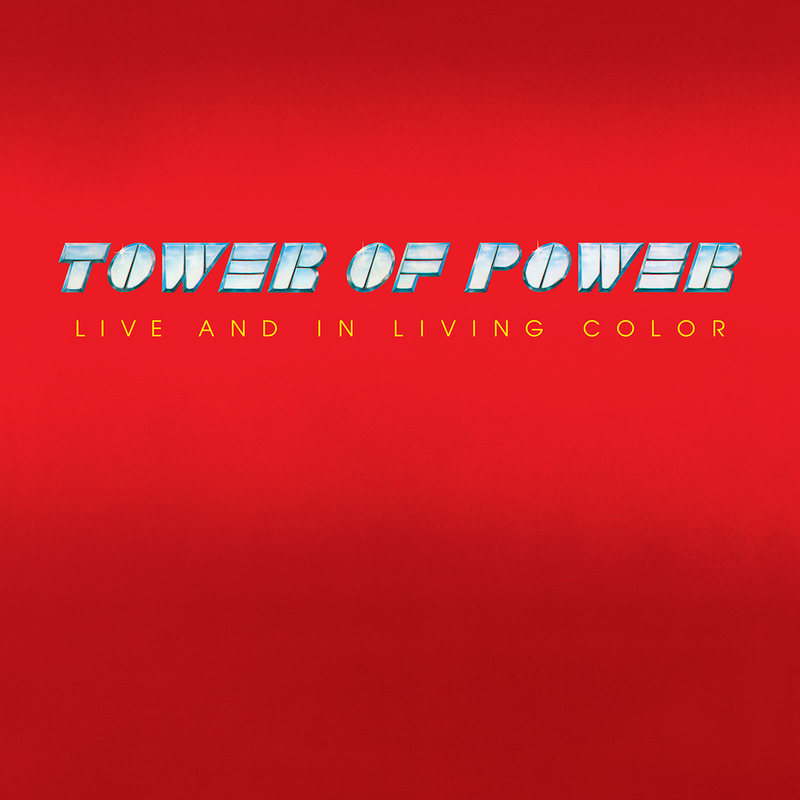 TOWER OF POWER's STELLAR 1976 LIVE ALBUM!!! FIRST TIME 180 GRAM AUDIOPHILE VINYL! 40th ANNIVERSARY EDITION! FEATURING: "WHAT IS HIP?" plus "YOU’RE STILL A YOUNG MAN" & "DOWN TO THE NIGHTCLUB"
“Live And In Living Color” reigns as one of the most notable live albums in funk history. With six super long jams from the pens of founders Emilio Castillo (alto sax/vocals) and Stephen Kupka (baritone sax/vocals), the Lp did well on the r&b radio formats as well as rock and jazz outlets across the country. Especially with the incredible live version of their top charting smash "What Is Hip?" Further T.O.P. champions like “Knock Yourself Out”, “Down To The Nightclub” and the soulful ballad grooves of "You’re Still A Young Man” and “Sparkling In The Sand” made this album truly memorable. Long time member David Garibaldi kicks out his awesome TOP drum sound on this masterwork, along with the incredible horn attack of Castillo and Kupka, with the late great Mic Gillette. Check out Chester Thompson's thrilling keyboard stylings along side the solid vocal artistry of Hubert Tubbs....truly a winning sound from these Oakland superstars. Friday Music is no stranger to the soulful and funk sounds of the legendary superstars Tower Of Power. 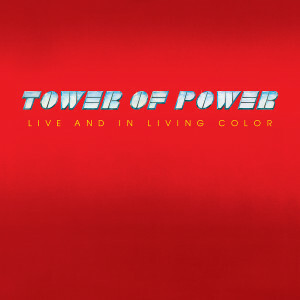 Therefore it is with much honor to continue our Tower Of Power/Friday Music Original Master Series with their smash concert album “Live And In Living Color.” Impeccably mastered from the Warner Bros. tapes by Joe Reagoso (Tower Of Power/The Isley Brothers/Earth Wind & Fire), we’ve also included the original Lp cover graphics to further enhance your Tower Of Power experience.